Congratulations to Rachel Fleming for winning our April/May giveaway! It was such a surprise to see the photo Rachel uploaded to our Facebook page as it brings back wonderful memories of the making of her clutch bag few months ago. This bag is somewhat customized as Rachel has really liked the bag from our Reverie collection but wanted a brooch that is more understated. After a few emails, Rachel created a bag that is truly hers. She has combined the lilac purple lace bag with this 3-pearl rhinestone brooch, as featured in our L’Heritage collection. 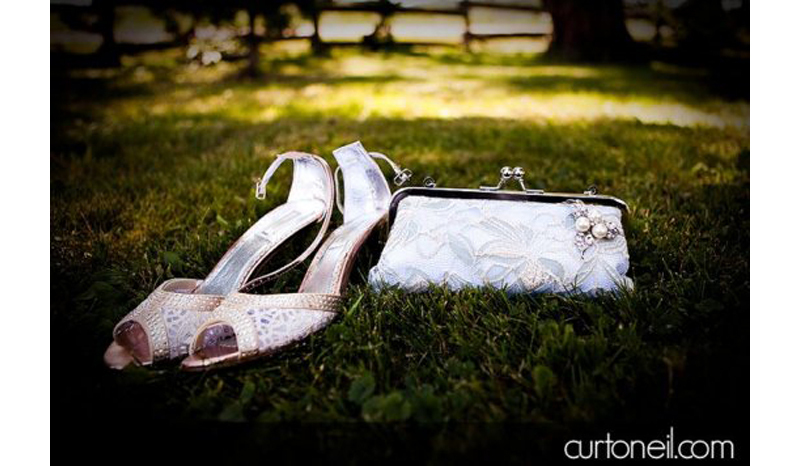 We must say, we love how the shoes and the clutch bag complemented each other! 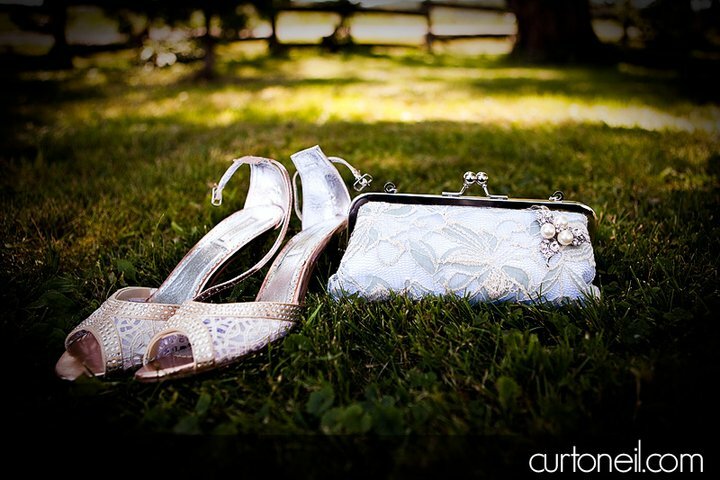 We hope these items will become a heirloom piece in Rachel’s family. Many thanks to all who participated and we look forward to announcing our summer Facebook giveaway soon. Stay tuned.